Art theft is big business. It is usually done for ransom or for resale purposes. While a fraction of these stolen art works get recovered, there are some that up to this day remain stolen and are still docketed as open criminal cases. Despite huge rewards offered to any leads that could lead to recovery of stolen art works or the arrest of thieves, some of them remain hidden, and no one knows if the world will be able to view them again. A Stradivarius is considered to be the best-made violin in the world. Today there are about 650 of these stringed instruments that have survived. 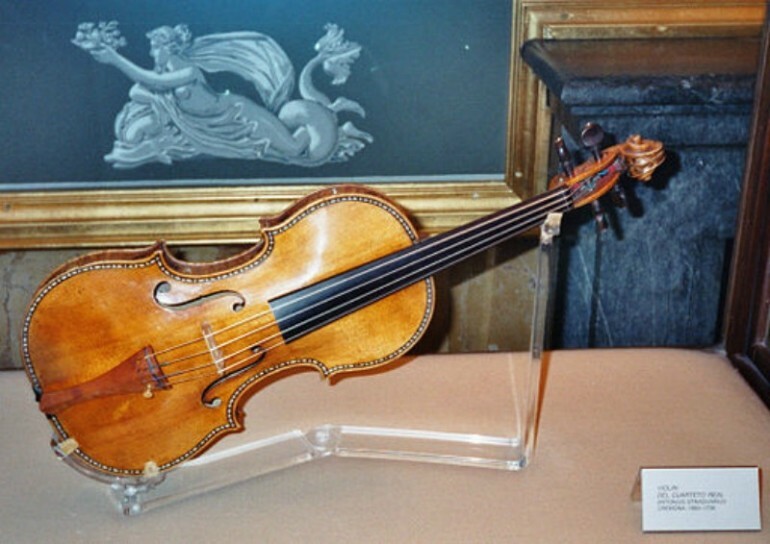 The Davidoff-Morini Stradivarius, crafted in 1727, was stolen from the New York apartment of famed violinist Erica Morini in 1995. She was already 91 years old and was confined in a hospital at the time of the theft and died soon after. The violin was valued at $3.5 million when it was stolen. Today the value is placed at $8 million. This highly-valued violin is still on the Top Ten Art Crimes list of the FBI. In the early morning of May 20, 2010, a lone burglar gained entry into the Musée d’Art Moderne de la Ville de Paris. From the security camera footage, the thief was seen removing the five paintings he stole from their frames, which included Pablo Picasso’s “Le Pigeon aux petits pois” or The Pigeon with Green Peas. The total amount of the paintings he stole was close to €100 million. He was found and convicted in 2011. However, according to the thief, he panicked and threw the 1911 Picasso masterpiece in the garbage shortly after he stole it. If his story was true, it could have been destroyed or else still in the possession of whoever found it. It is currently valued (at auction) at over £20 million. One of the most recent art thefts happened in October 2012 at the Kunsthal Museum in Rotterdam, South Holland. Seven paintings were stolen during the early morning burglary, which only took three minutes to accomplish. Stolen were the works of Lucien Freud, Henri Matisse, Pablo Picasso, Claude Monet’s “Charing Cross Bridge, London,” and Paul Gauguin’s “Femme Devant Une Fenêtre Ouverte, Dite La Fiancée.” Total value of the paintings that were stolen amounted to about €18 million at that time. The paintings, which belong to the Triton Foundation and were on loan to the museum. The biggest haul so far from an art gallery burglary was the one that happened at the Isabella Stewart Gardner Museum on March 18, 1990. Thirteen art items, were stolen in three minutes by two men who posed as Boston police officers. 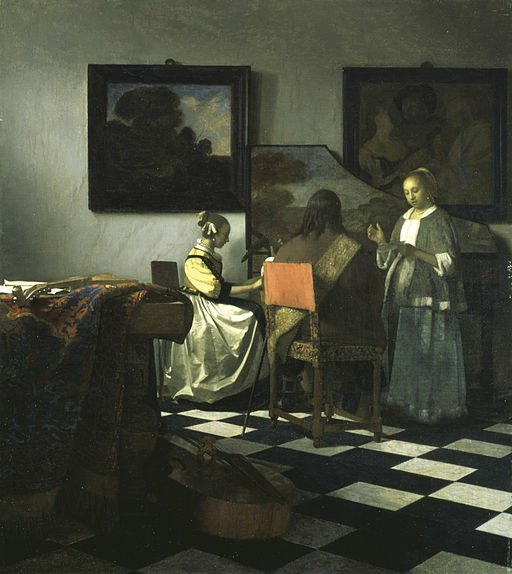 The heist that had a combined value of $500 million, included “The Concert,” a painting by Johannes Vermeer is currently worth $200 million. Dutch painter Johannes Vermeer is still one of the most renowned among the 17th cen0tury painters and most of his works are secured in museums or belong to the London Royal Collection. Isabella Stewart Gardner acquired the original Vermeer in 1892 and was displayed in her museum in 1903. The “Storm Of The Sea Of Galilee” was the only seascape that Rembrandt ever painted. Other very important paintings that were stolen include “The Just Judges” by Jan Van Eyck that was stolen from the Saint Bavon’s Cathedral in Ghent, Belgium in 1934. Van Gogh’s “The Lovers: The Poet’s Garden IV” got lost around the 1930s when Hitler, attempting to build the world’s greatest art collection, ordered the various works of art taken from private collections, museums and galleries. From 1885 to 1917, Peter Carl Fabergé created jewel-encrusted egg masterpieces for the Royal Family of Russia. Known as the Imperial Fabergé Egg Collection, it consisted of about 52 imperial eggs, which were pillaged by the Bolsheviks in 1918. There are still seven eggs missing, since one, the 3.5-inch Nécessaire Egg, surfaced in March 2014. A man found it among the items he bought at a jumble sale. The gold, diamond and sapphire encrusted egg is worth $33 million. It was immediately bought by a private collector.